Probably The Best Value In Drag Race Engines Today! 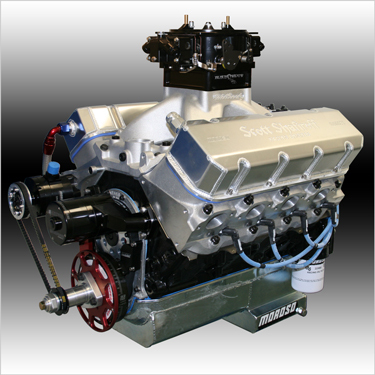 Our Most Powerful Conventional Headed Low Deck Big Block! It's Fast Becoming The "Weapon Of Choice" For Fast Bracket Racers That Demand Incredible Performance And An Exceptional Value For Their Racing Dollar! Total Package Value = $1735 - Save $395!